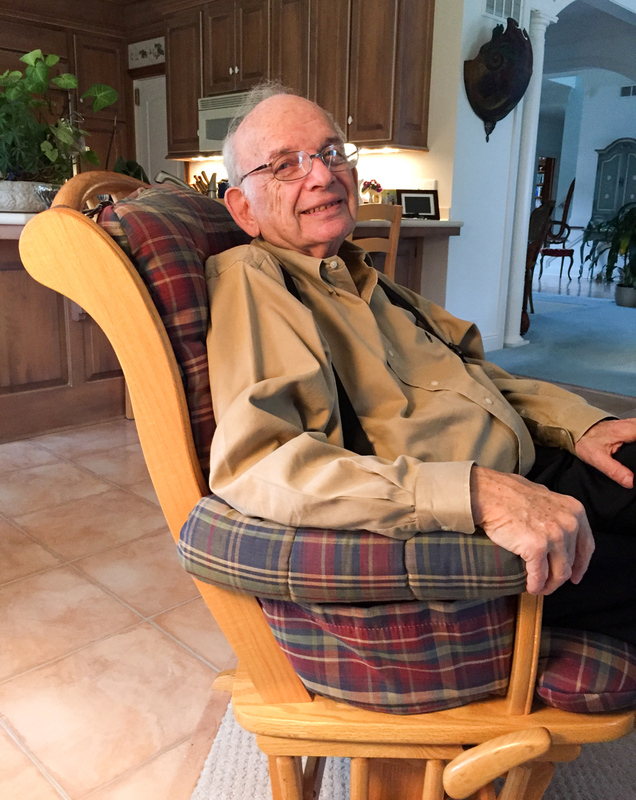 If you set out to spend more than half a century practicing pediatric medicine, Dr. Robert Stone knows he was fortunate to see his career span the period between 1961 and 2016. It was a time of great progress in children’s healthcare from vaccines and new treatments for disease to injury prevention through advocacy and education about car seats, bike helmets – even the safest way to put an infant to sleep in a crib. 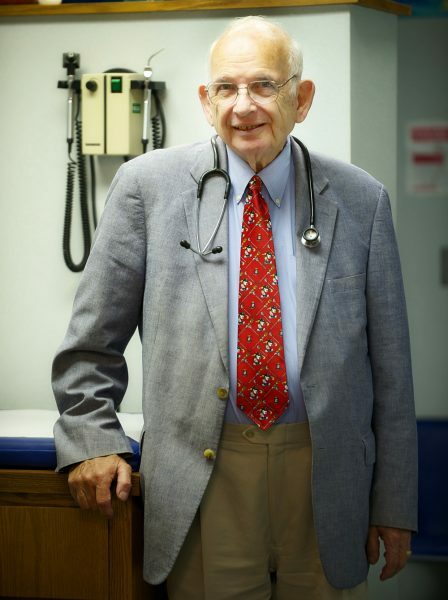 “I’ve had a great career; I wouldn’t change a thing,” said Dr. Stone, who, at age 80, is officially retiring from a distinguished career that has touched just about every nook and cranny of Akron Children’s Hospital. Around the time Dr. Stone was graduating from The Ohio State University Medical School in 1961, it was the dawn of many of the pediatric specialties, including Dr. Stone’s chosen field, pediatric gastroenterology. After his pediatrics residency at Akron Children’s, Dr. Stone completed a National Institutes of Health (NIH) fellowship in pediatric GI at the Children’s Hospital of Philadelphia in 1967. “We were all puppies,” Dr. Stone said of his class of GI fellows, who were on the cusp of developing best practices in caring for children with conditions like Crohn’s disease and cystic fibrosis (CF). Of all the successes in the world of pediatrics, Dr. Stone is most proud of the achievements made in treating CF. 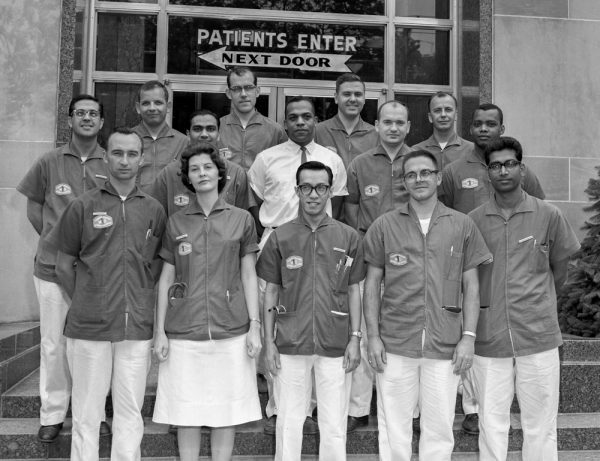 Dr. Stone is pictured in the back row, second from left. As one of the first fellowship-trained pediatric GI specialists in the country, Dr. Stone could have practiced medicine any place in the country. But he and his wife, Rochelle, chose to return to Akron after his 2-year stint in a U.S. Naval Hospital in Memphis and the NIH fellowship in Philadelphia. Along with helping to grow one of Akron’s premier pediatric primary care practices (Rowe & Stone, which today is Pediatrics of Akron), Dr. Stone accepted numerous leadership positions at Akron Children’s over the past several decades. He’s been director of the division of Gastroenterology, director of the CF Center, chairman of the department of Pediatrics, a member of the hospital’s Board of Trustees, and chief of the medical staff. 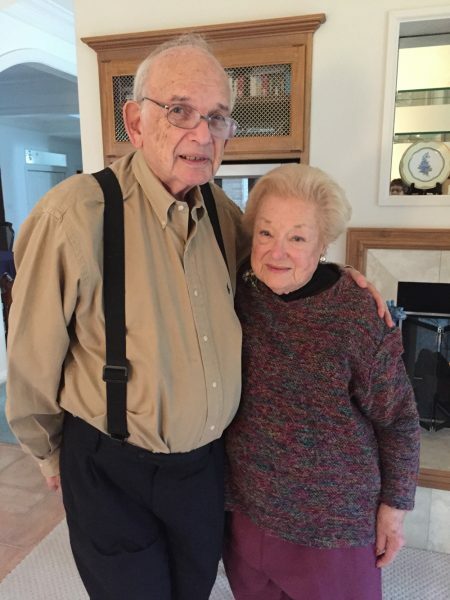 Dr. Stone with his wife Rochelle. Rochelle, meanwhile, has spent countless hours supporting the hospital through her work with the hospital’s Women’s Board, where she has chaired numerous committees and served a stint as president. In 1999, Dr. Stone’s brother and sister-in-law, Don and Marcia Stone, presented the hospital with a gift in his honor and the hospital’s respiratory center was renamed the Robert T. Stone Respiratory Center. The funds and Dr. Stone’s commitment to the center allowed that division to grow and attract well-respected specialists. Even when he retired from Pediatrics of Akron 10 years ago, Dr. Stone continued to serve as associate chair for community affairs in the hospital’s Department of Pediatrics. A late-in-life career highlight was helping to start the hospital’s Summer Pediatric Research Scholars Program, giving college students interested in careers in medical fields the opportunity to spend a summer working with a hospital mentor on a research project. “I would have killed to have had an opportunity like that,” Dr. Stone said. Now that he is stepping down from his administrative role, the Stones plan to spend more time with family and friends, make more time for golf in both Akron and Hilton Head, and generally slow down just a bit. He leaves after not only playing a critical role in keeping the children of Akron safe and healthy, but also inspiring younger pediatricians and pediatric specialists. Dr. Gregory Omlor also first met Dr. Stone when he was a resident. According to Dr. Stone, experience only makes a pediatrician better. He honed open-ended questions and realized how much he benefited from years of listening to parents’ concerns. Dr. Stone noted that a pediatrician’s role has expanded well beyond diagnosing coughs and tummy aches to being a resource for families on issues like food insecurity, childhood obesity, bullying, substance abuse and mental illness.